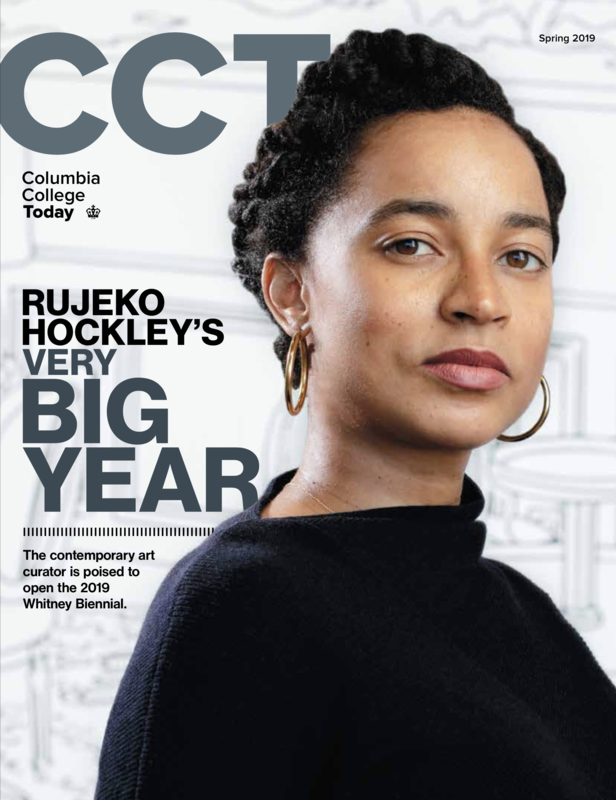 Columbia College Women has been supporting mentoring between alumnae and women students for almost thirty years. In 2015, CCW Mentoring launched onto an online platform, currently with over 1,300 College women participating in the community. In 2017, all students and alumni were invited to join the platform, which was renamed the Odyssey Mentoring Program. Alumnae are prepared to mentor, answer questions, act as sounding boards or simply be a trusted contact for a current student. Participants can message one another, ask quick questions, find others with their similar interests and much more. BACK TO WHAT IS MENTORING? Don't know your UNI and password? Complete a Help Request Form for immediate assistance.